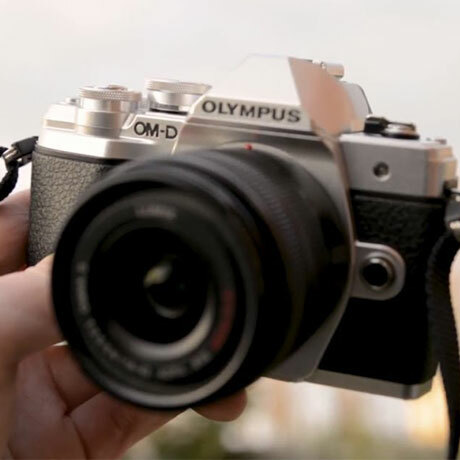 Olympus’ latest promo comes with the motto ‘Your trip, our contribution’, and comprises of a cashback promo on its flagship system camera model, the OM-D E-M1 Mark II and also includes most M.Zuiko PRO lenses. 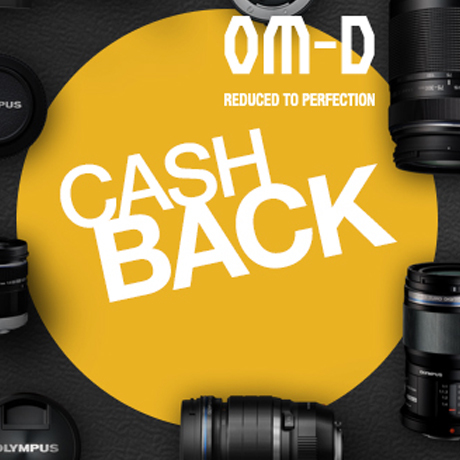 All E-M1 Mark II purchases made between 01.09.2018 and 15.01.2019 will be qualified to a cashback of £175. In addition, customers may add [up to] three M.Zuiko PRO lenses to their shopping basket, saving £125 per lens, which could equate to a cashback total of up to £550. This new promotion, which is only running for a limited period, could be the ideal offer for photo pros and enthusiasts photographers who are looking to build their kit or considering a move to Olympus, who claim to have the most mobile interchangeable lens camera system on the current market. Max magnification of 0.3x for wide- and 0.21x for tele shooting [0.6x/0.42x].